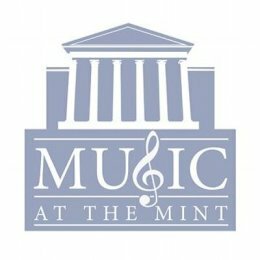 My full band will be taping live at the Old U.S. Mint on Saturday, November 8 from 8-9:30pm. I need you to come be a part of it: make some noise, and keep us upbeat. My love for the early ’60s lounge movement will shine through my use of jazz harmony, syncopation, groove changes, and odd meters and phrasing. 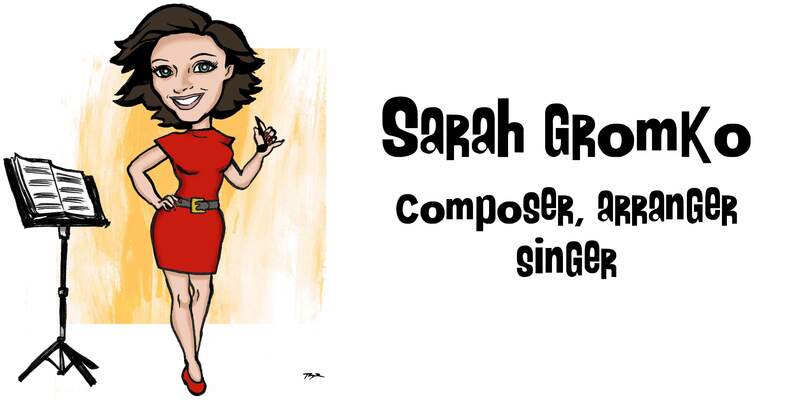 It will be primarily my compositions (new stuff!) with a few of my signature arrangements to ground the listeners in a bit of the familiar. 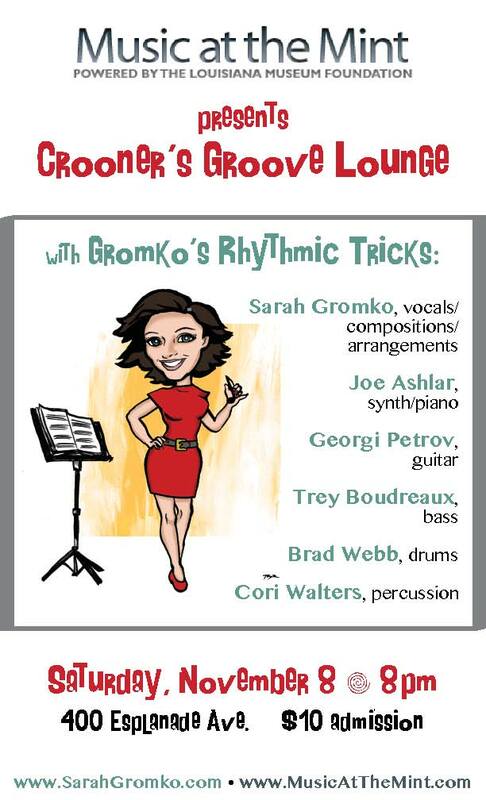 With the help of Cori Walters and Brad Webb, our percussion section will be so groovy, your socks might fall off. Joe Ashlar‘s extensive synth library will make up for the fact that we don’t have an orchestra to play with as the big budgets allowed back in the day. Don’t worry. It’s tasteful, and he’ll play some real piano. If you haven’t heard Georgi Petrov yet, you will be searching him out after hearing him on this show. He and Trey Boudreaux (whom I play with every Friday) lay it down as if they were one. Essentially, what I’m saying is this show will be really special. Come out and see for yourselves.